Below you will find a personal article I wrote up from my time with Children's Relief International in Mozambique this past June. I struggle to tell my stories in person. But when I get to sit down, grind through words for hours, erase, delete, and rewrite, then it starts to pour out. I hope you all enjoy this one. Let me introduce you to our sister in Christ, Ines Guereiro (in the picture above). I met her while documenting our Green Door Project, who builds homes for families in need. As a widow, Ines and her sixteen-year-old granddaughter spend most days cooking, walking miles to fill jugs with water, and hand-washing clothes. With the loss of her family came the burden of loneliness. She ached for shelter, safe and security. A few years ago, a missionary came and shared how she could find eternal shelter. That day Ines accepted Christ. She now attends Dondo Baptist Church. Here it was mentioned that there was a program called Green Door that built homes for people like her. Because of many generous donors this past spring, CRI was able to put Ina on the list to have a house built this summer. "It brings me great joy to not have to replace my grass roof anymore." -Ines A Green Door home means families don't worry about termites. The chance of catching malaria decreases drastically. They don’t have to sleep standing up during the heavy rains. Green Door doesn't offer just a home; it offers comfort, safety, and hope. Families can work, provide for others, and receive an education without the stress of managing a mud home. As the work crew began building, Ines waited with excitement and thanksgiving. The morning we flew out, she woke up for her Green Door home dedication, where Manuel taught Ines how to use keys for the first time. The mornings I spent talking with Ines, getting to pray with her and hear her story filled me with so much thankfulness for my job. I am honored to get to be a part of her life, share her story, and learn from her. I cannot wait for you all to meet her one day when we get to Heaven. Below is a short excerpt I recently wrote for Children's Relief International during my time in Mozambique this past month. This Well Dedication rattled the depths of my heart with the strength of an earthquake. I pray this brief piece does so for you too. After experiencing his first four months of marriage without clean water, the Lord poured a desire into Ercylio’s heart to bring clean water to God’s children. Outside Dondo, Mozambique, you will find the small district of Mount Siluvo with one of our church plants. The women of this area travel three kilometers each morning juggling 20-liter jugs for fresh water. For eight years the church at Mount Siluvo prayed for clean water. Year after year passed. Yet their faith did not crack in the dry and weary silence. Neither doubt nor fear contaminated the Living Water they trusted. And after those eight years, by the power of our God and Ercylio’s vision, the community of Mount Siluvo sipped fresh water from their own well. The church gathered outside to dance around the well, while singing praises to their Provider. The pastor, João Mubata and his wife pumped the well for the first time, as crystal clear water poured out. Children splashed fresh water on their faces. As families from all over Mount Siluvo visit the well, the church can now not only offer clean water, but share the good news about Jesus too. Ercylio and his team have mapped out land surrounding Dondo, Mozambique to bring hope and rest to more families through clean water. Now we are ready to drill more wells. Let us join Ercylio and let clean water revive the lives of God’s children. Did you know the Gospel writer Luke was essentially a journalist? It blew my mind when I learned this. Luke wrote both the Gospel of Luke and the book of the Acts of the Apostles by shadowing the disciples, documenting their work, and interviewing them to get their eyewitness accounts of the life of Christ. His journalistic efforts and accounts in his Gospel and in Acts have changed countless lives over the centuries. I know they have certainly changed mine. But not only that they have inspired me on my journey as a journalist and storyteller. I want to tell you about this journey and how God burdened me to do something similar to Luke – to be an agent for change by documenting the work of God around the world. Let me step back a few years. By the end of college, I knew without a doubt that the Lord called me to pursue photojournalism for missions. With this conviction, I enrolled at Dallas Theological Seminary in the Media Arts and Worship program. While I worked on my Masters, I sharpened my skills as a visual storyteller and developed a strong biblical and theological foundation. A few months after graduation, I met Children’s Relief International, through a good friend who interned with them. I immediately fell in love with their vision, to take the light of Christ to the poor of our time. Their determination to accomplish this invigorated me, as well as their strong conviction that the poor deserve to have their stories told with excellence and with dignity. Our hearts for the Gospel and for the poor were aligned perfectly. After a few weeks of prayer and consulting friends and mentors, I picked up the phone and made the call. I accepted the job. Now, I serve as their Photojournalist & Missionary for CRI. Before I explain my role, let me throw this bit of information in. One of my favorite things about Children’s Relief is that we work with national/local church leaders. In other words, we don’t just go in as foreigners to start our own programs, but we partner with national leaders and churches overseas to help them reach their community with the Gospel. This is where I come in – throughout the year I will travel to our different projects around the world to meet with our international staff. I get to sit down, listen, and document the stories of the Lord’s work – just like Luke. I can’t do this on my own and I don’t want to. One thing I love about support raising is the community that rallies around you. So I want to invite you to join my financial support team. By partnering with me, we will create a ripple effect as we accomplish God’s work – like dropping a pebble in a pond. Like Luke, if we faithfully share our stories of God at work in the lives of the poor, than we too, in our own small way, can change dozens and dozens of lives for eternity. With photojournalism, we won’t just document stories, but we will document stories to change lives. All this to say- I am stoked and I would be honored to have you partner with me. 1. To join my support team, click here. 2. To join my prayer team and receive a newsletter every two months, sign up here. The evening approached quickly as the pink, blues, and purples soaked the sky. We finished our church service with the nationals and began our journey back to the compound for dinner. To pass the time, our team walked down the road to meet our driver. Children raced passed us playing games. Men lifted their tools to head home. The women lifted their jugs of water onto their heads and trekked down the red dirt road. We scuffled our feet in that red dirt for a few minutes until the driver picked us up. As I glanced over the landscape, I noticed how the rich sky made the dirt roads roar with its deep red foundation. In the field to our left, seeds grew into vegetable gardens as the roots dug down deep into the ground. In the middle of this path, the children played. On the sides of the road, we walked beside men and women who began to their journey home. This dirt marked every inch of their lives. The red dirt paved the roads, but also gave them grounds to grow food, and even created bricks for their homes. The red dirt did more than just provide for their lives, but it marked my own life as well. This dirt left a stain on my life that could never be washed out. The dirt roads of Lilongwe led me to some of the most honorable men, women, and children. The red dirt gave us a home to start a church, gave us a ground to walk on, mud to make bricks, and a place for the mango tree to take root. I was born and raised on the Red Dirt Roads of Texas, but the Red Dirt Roads of Lilongwe filled my life with a richness that roared. That night, we said our goodbyes. Like the red dirt soaked my shoes, these people soaked my heart. Today, I remain thankful for the grounds that raised those men and women I so dearly admire. If you are interested in hiring me for a photojournalism assignment or have any questions at all about my work, please visit my contact page here. Thanks! Jasmin and her two friends with Kendall and I during our lunch break. Jasmin and the bilingual Bible stories book. Jasmin praying with her friend after telling her about Jesus. After forty-eight hours of flying, layovers, and an overnight stay in Santa Cruz, we finally made it. The seat belt lights went off. We landed in Cochabamba, Bolivia. I looked around me. My mind felt frozen. I had the jitters and I already dreaded the day I would have to leave. These were my first few moments in a developing country. We loaded the bus and drove out to our hotel. I hurried to a window seat, pulled out my camera and captured everything I saw. I never thought the air back home seemed polluted, but when I smelled the Cochabamba air, it was freshness unlike anything I had smelled before. We weaved around cars on the dirt roads. Stands with umbrellas cluttered the sides of the streets selling fresh fruit, vegetables, and meat on sticks. Everything seemed so new and so fresh, yet so fitting. It was a whole other world to me, but at the same time it felt so familiar and so much like a new home. The main roads in the city seemed chaotic like all cities. But when we drove out to our village, everything slowed down. Men herded their cattle through the streets. Boys strolled along on bikes. Women and children worked their village’s convenient-like stores selling bags of water, sodas, and candy. We pulled into the drive away of the home of one of the families we would be working with. We gathered every morning with the men, women, and their children. 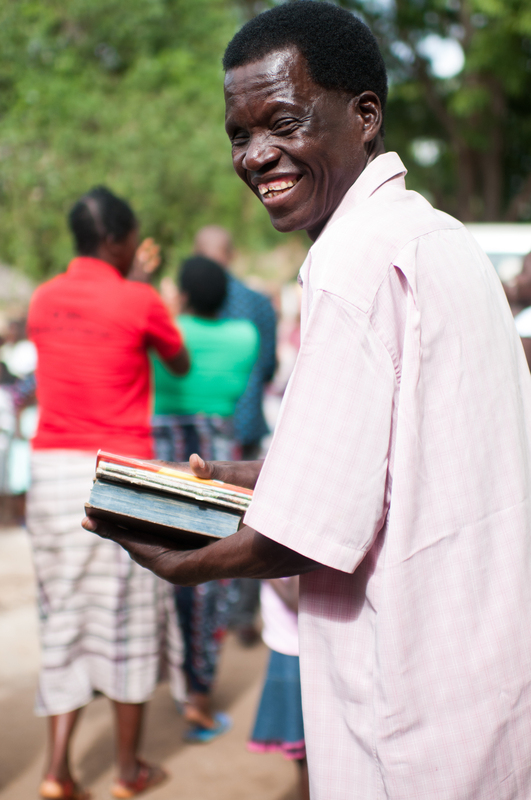 I had never seen such eagerness, energy, and excitement to start a church in a village. The energy was contagious. I felt it not just among the adults, but among the kids too, especially my dear friend, eight-year-old Jasmin. Each afternoon, our teams would meet back at one of the families’ homes to share stories over hot cups of green tea and pastry breads. After we finished our meals, Jasmin and her friends would pull Kendall and me down to the floor. Sitting Indian style, we gathered around with the girls as they taught us Spanish and giggled at our attempts. Kendall brought with her a bilingual Bible stories book. The girls loved it. They would press their fingers to the pages, read the Spanish words, and make us repeat after them. On the last day in the village, Jasmin’s mom let her accompany us on our last visit walk around. Those next few hours play in my mind like a old timey movie reel. So vivid. I could never forget what would happen. Jasmin led the way. She took me by the hand and guided me and my interpreter, Sindy out to her friend’s house. Once we reached the door, Jasmin knocked and shouted over the wall, asking her friend to come outside. Normally I would talk with the families and share the Gospel story, but this time I took a backseat role and watched Jasmin do her thing. This little eight-year-old friend inspired me. Jasmin began telling her friend about Jesus. 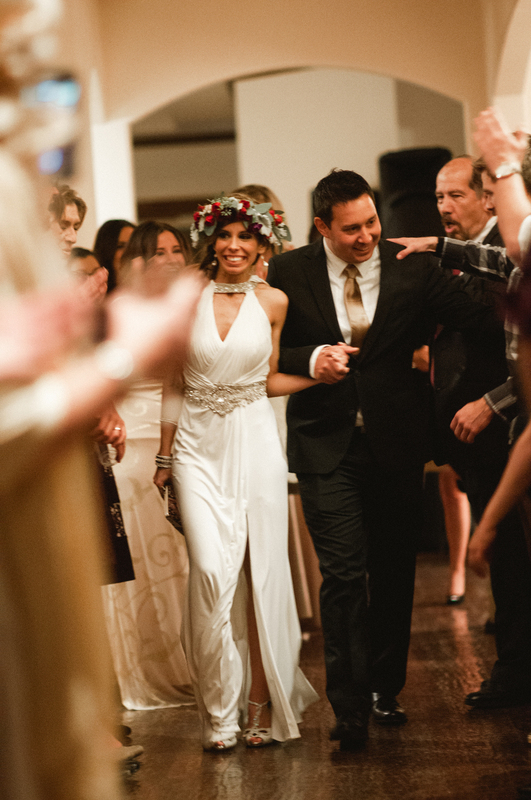 Sindy stood by her side to help her with any details she might forget. As the minutes passed, I saw Jasmin and her friend bowing their heads and closing their eyes fiercely tight. Her friend wanted to give her life to Jesus. Sindy stepped back. With a big grin, trying to contain her excitement in a whisper, Sindy told me what happened. Jasmin and her friend turned to us and smiled so big. We all just looked around at each other and laughed. There was no other way I could imagine ending our time in the village. We headed back to the house, so Sindy and I could catch my taxi back to the airport. I realized that day, some of the most difficult experiences happen for some of the best reasons. As we all hugged and shared stories of God’s work in the village. Jasmin stood near the back waiting to see me. She came up to me, wrapped her arms tight around my waist, and we cried. She handed me the best gift I have ever received, a framed photo of herself. I didn’t know what to say. I had no words. My sweet friend opened my eyes to so much. Her energy and excitement for Jesus revived my life, just like that Cochabamba air. My one word for this girl: vibrant. She's bold and I would not say she is without fear. But she is with courage, and no matter what scary things comes her way, she faces them with full of hope, energy, and strength. Love knowing this girl and all her sass that comes with it. 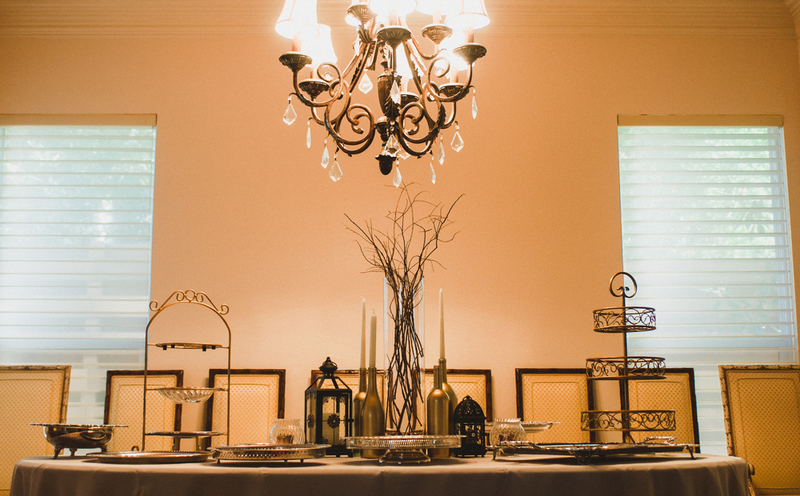 We had a blast out on our shoot and I am thrilled to say I have found my new favorite spot in the DFW area. Spent hours out there exploring before and after our shoot. I think it will be a future writing location for upcoming projects! Story Behind the Photograph: "Mugumu Men"
I never got his name and I never understood a word he said. You’d think with my interpreter, Joyce, just across the room, I would have asked her to come over and help, but for some reason I didn’t. My time with this man was brief. He uttered a couple words, but I could only translate his hand gestures. Yet even with the lack of words, a few minutes with him changed my life for eternity. After taking this photograph, I sat down next to him and we began to sift through my photographs. He pointed at his photograph, and then pointed to his chest, as if he was asking “Is that me?” I nodded “Yes, yes it is.” with a big smile. We let out a few chuckles and smiled at one another. Nothing else needed to be said. We continued looking through more photographs together as the time passed. Every time I look at this photograph, I remember the short time with him. Being with people like him, well, let’s just say no matter how short the time, it becomes a life-giving and invigorating memory. We didn’t need to speak the same language to understand each other. A simple photograph would do. Without any words, we bonded. As a writer, I believe words have an unbelievable power. Yet the photographer in me would say, sometimes you don’t need words. Sometimes words are not enough. And so much of the time, photographs connect us in ways words cannot. In a situation where we cannot speak to one another, grace arrives in the form of photographs, forging a bond deeper than any word could create. Every time I see this photo I remember why I do what I do. I believe in the power of photographs. They freeze memories in time. They open our eyes to things we overlook. They slow us down. Photographs are a means of grace, allowing us to be with people and relive memories that we once rushed through. This was my first art exhibit to ever be a part of. It was an honor and a humbling experience. Nothing can quite describe getting to not only have your work displayed in an exhibit but getting to watch people interact with your pieces and share your stories with them. Such an inspirational night getting to know other artists and listen to their artistic journeys. Listed below are the pieces on display. "Mugumu Men". Mugumu, Tanzania, 2012. "Serengeti Sunrise". Mugumu, Tanzania, 2012. "Serengeti Hunt". Mugumu, Tanzania, 2012. "End of a Day's Work". Lilongwe, Malawi, 2012. What all created this beautiful shoot? A THIRD snow day for the week, Cotey serenading Brittany with "Do You Want to Build a Snowman" and two cups of hot coffee from the coffeeshop where they first met. 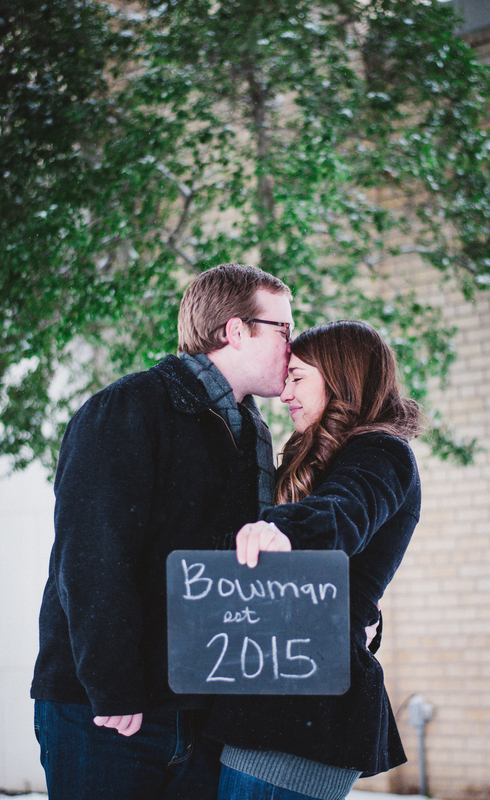 So excited for this couple and their beautiful engagement! 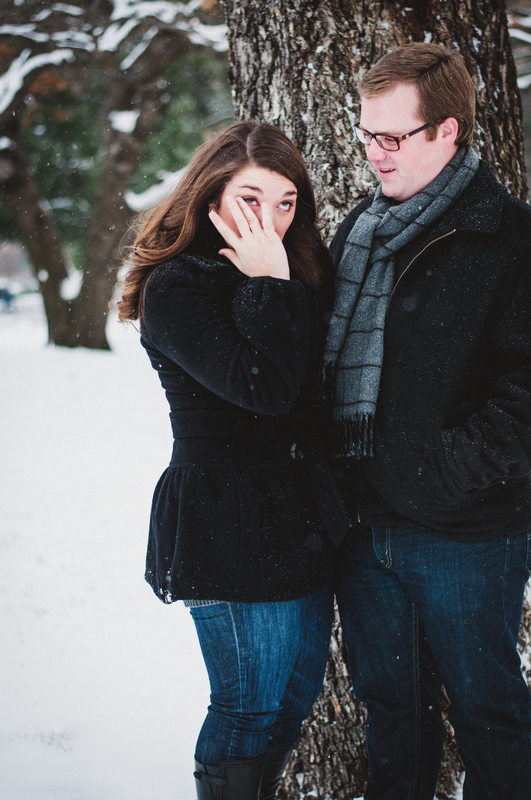 We decided to go for a spontaneous shoot in the snow to counteract their beautiful summertime wedding. Had a blast goofing off, brushing snow off our bags, and watching the kids play in the snow behind us. Here are a few of my favorite moments from the wedding. One of the greatest things about being a photographer is being invited in to some beautiful intimate moments. What an incredible couple and wonderful friends and family they have to support them! 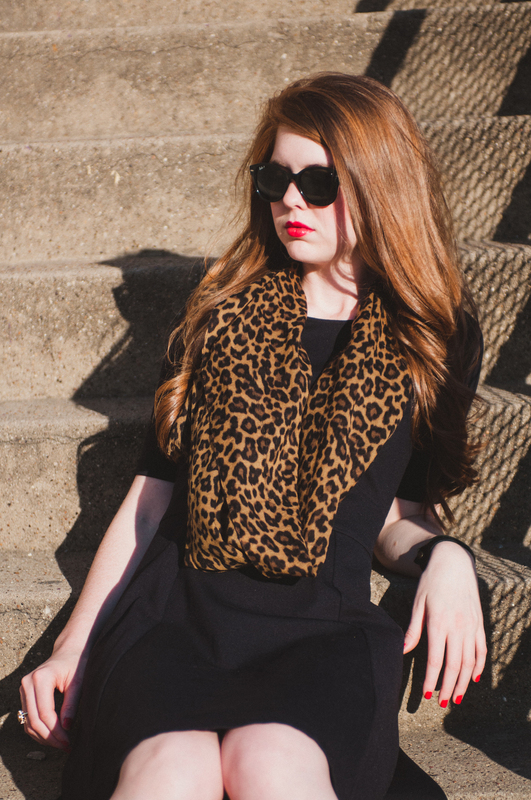 Here are a few snapshots from my photo shoot with Dallas Fashion Blogger, Lauren Spann. I had an absolute blast photographing her and have really enjoyed planning our upcoming photo shoots for the Spring. 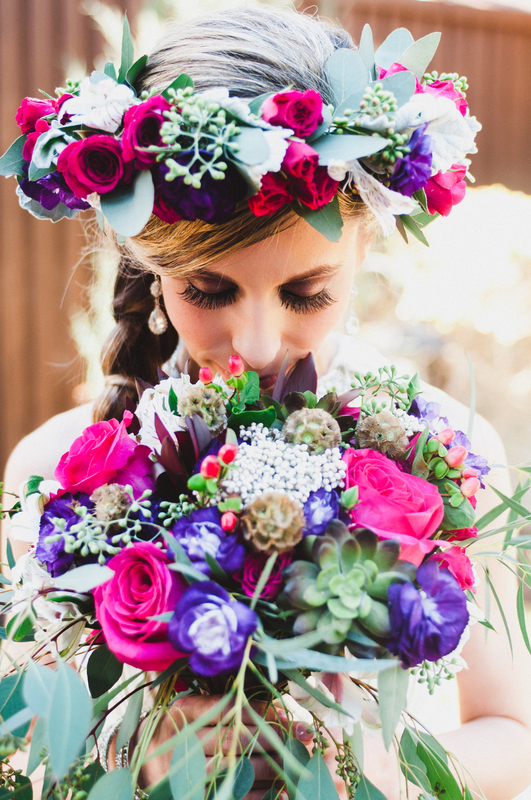 Keep your eye open, we've got some fun styled shoots coming up soon!